Roughly 30,000 elephants are killed annually to fuel the abhorrent myth that ivory is a cure-all substance. It is believed to cure the common cold, hangovers, impotence and a variety of other illnesses. There is absolutely no medical proof that ivory has any medicinal properties what-so-ever. In fact, you might as well just chew your fingernails since you’d be eating the same stuff. 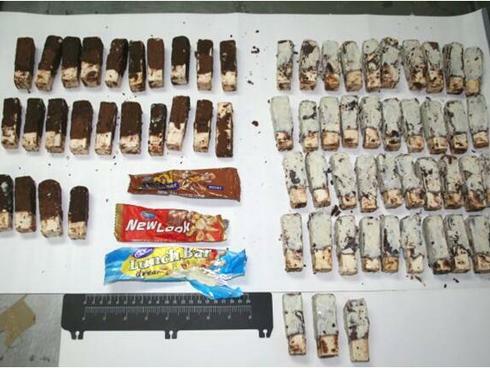 Last week smugglers went through the trouble of cutting the ivory into five inch long rectangles, coating them in chocolate and packaging them as candy bars. Officials found it a little odd that men were traveling with very heavy boxes full of candy bars, and confiscated the boxes. Once the chocolate melted it was apparent that they were not nougat filled bars of deliciousness, but if fact, proof of the death of almost 400 elephants. Smugglers will go to any lengths to try to make a profit from the ivory trade, which is valued at $10 billion dollars a year. The chocolate covered incident in Macao, China was not alone. 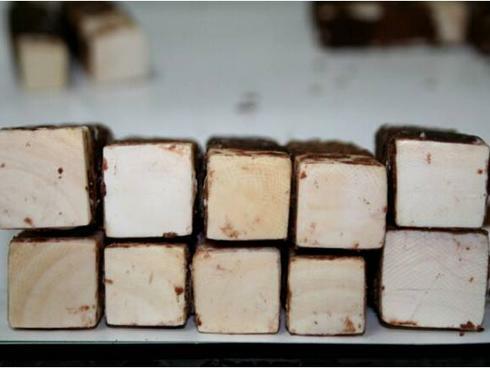 Boxes of chocolate covered ivory were discovered between September and December in Taiwan. Almost 1,500 tusks were found disguised as ivory in Hong Kong. Now well it is all well and good that these are being confiscated, it would be better if it could happen before the elephants and rhinos were killed. With the ivory trade booming right now, it is spelling out certain death for the largest land mammals, and future degradation of the ecosystems in which they reside. 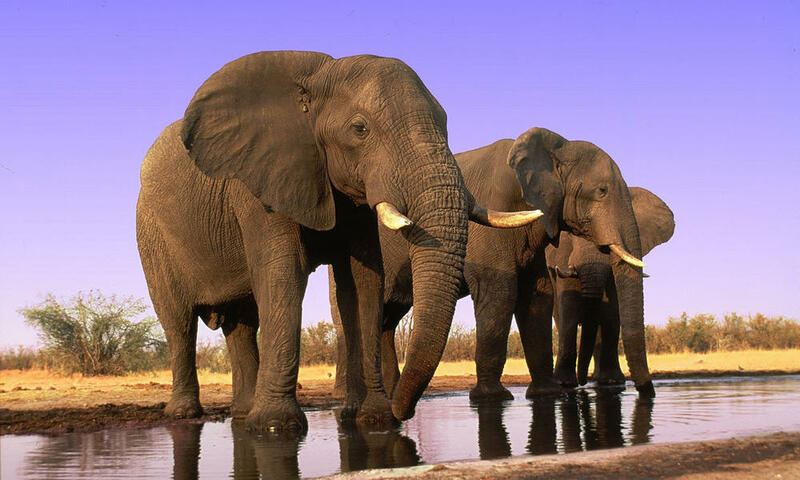 Elephant tusk is used just as much in medicine as rhino. Many times once it gets there there is little differentiating between the two, its just ground into a powder. loved your blog. thanks. keep it up. change must start with awareness.